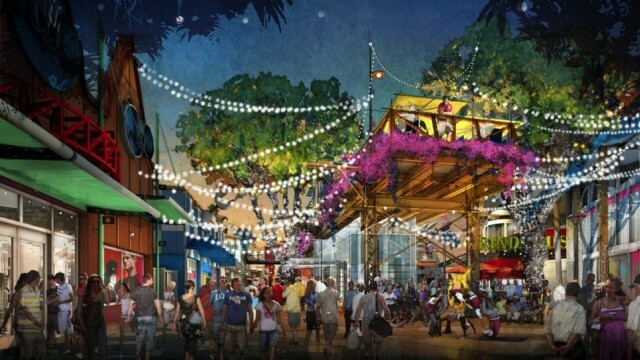 It has been a part of the rumor mill for a while, but today Disney officially announced that Downtown Disney is going to be remodeled into Disney Springs. 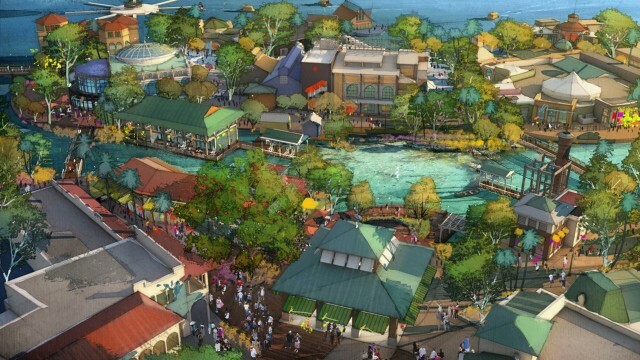 This new area will include open air promenades and meandering springs, as well as a waterfront section. The design draws inspiration from small Florida towns, as well as Florida’s natural beauty. 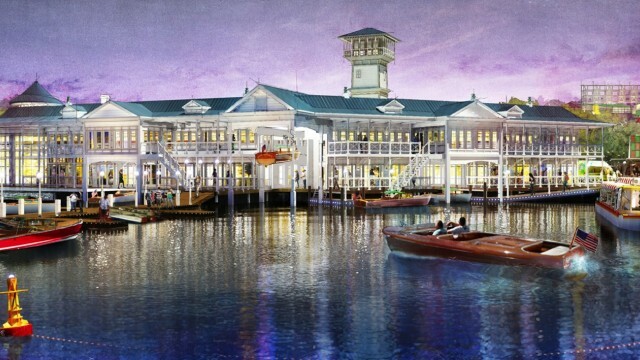 Disney Springs will expand its grounds from having 75 boutique shops and great dining options to having 150. 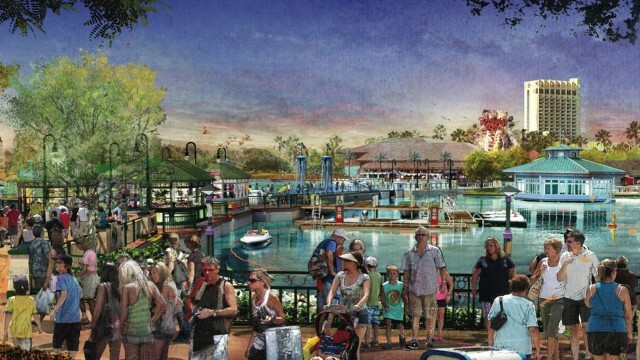 The Marketplace: More family friendly, including new features such as an over-the-water pedestrian walkway and an expanded World of Disney store. The Westside: A lively entertainment district with lots of shade. It is also said that two parking garages will be built for this new area, one on the Marketplace side and one on the West Side. 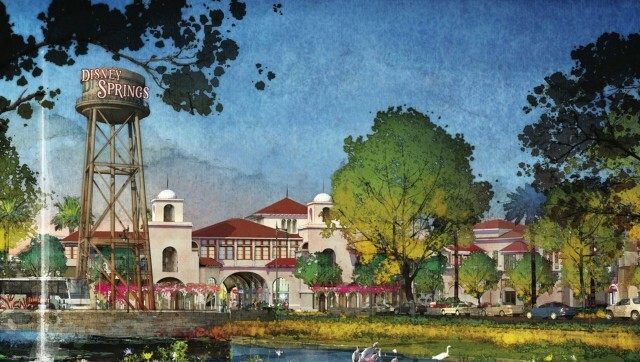 Both parking and admission to Disney Springs will remain free. Construction is expected to begin next month and will end by 2016. 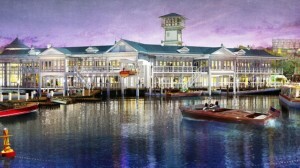 Downtown Disney will remain open during the construction, and the expansion will open in phases. So many other proposals for downtown have come and gone. i’ll believe it when I go tehre and see it. 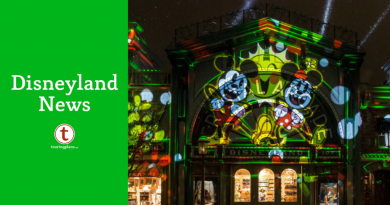 Expanded World of Disney Store? I was thinking the same thing, Erin. You practically need a GPS to find your way around there! I am hopeful Earl of Sandwich will remain. Any word on who will stay? No word as of yet who is staying and who is coming in. There have been rumors, but of course, Disney has been quiet about what is actually being introduced. Will of course, let you all know more details as they become announced. The biggest issue is parking. I hope that will be fixed. I feel like I’ve heard others mention construction of a parking garage. It would probably make parking a disaster during construction, but would be a drastic improvement in the long run. Anyone with more official confirmation? I agree with the parking concerns. Downtown Disney seems to be the most inconvenient place to visit on the property. My most recent Disney trip in 2007 included two separate trips to the Downtown area. On the first trip my sister and I took a bus from the Wilderness Lodge. I think it took about 30 minutes to get there because of the other stops the bus had to make. It went to the Grand Floridian and I think even Shades of Green. It just wasn’t a very pleasant experience. The second time we went was when we returned from visiting family off property. It was absolutely ridiculous trying to find a parking space. My father has a handicap placard, and it we couldn’t even find a handicap space. It really made me miss our previous two trips when we stayed at the Dixie Landings and could just take the boat down the river, which is such a nice relaxing way to travel. So make sure you stay at a hotel that is convenient to downtown disney if you don’t like the parking or bus riding. Saratoga springs offers you the closest with walking trails from the closest rooms. I have done that many times when I was a dvc member. Request the section nearest downtown disney and then walk in every night. It was awesome. Sometimes when we were tired we just waited for the bus to go back. Thanks, I also love the feel of the marketplace, but it would be nice to have more room between people. Still wish the Adventurers Club would come back! What will become of Disney Quest? Who cares? It was not good anyway. Bored to tears in there.half the stuff was broke. Please bring back the Adventurer’s Club. That would get me back to Downtown Disney. First Mr. Merryweather’s clever theming then Pleasure Island’s overt efforts to crush Church Street Station and then a few years of lots of nice stuff but no over-arching theme and now just a huge shopping and eating complex designed to class up the surrounding sprawl and get as many tourist dollars as possible. 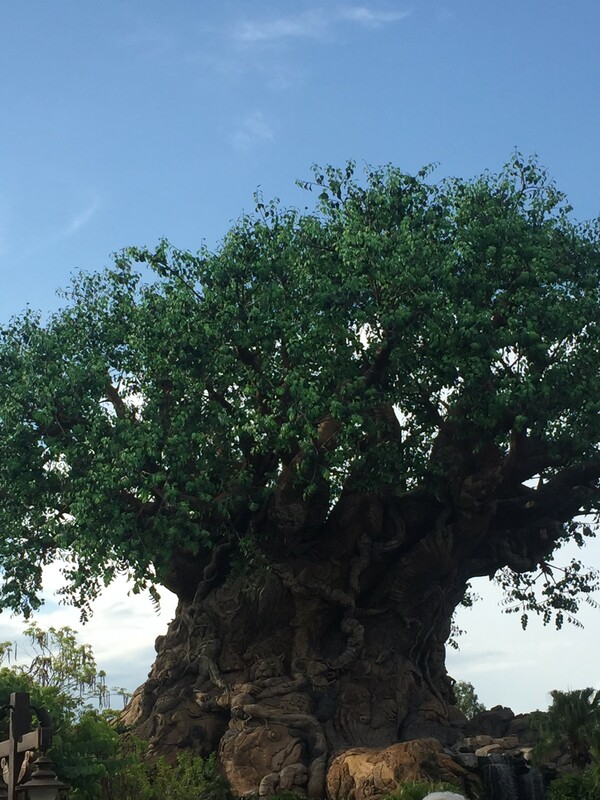 Not complaining…I do miss the Fireworks Factory and especially the Adventurers’ Club. But it will be a lot more fun than what’s all along the Irlo T. Bronson Memorial Highway or the cluster of chain restaurants over where the Disney College kids are housed. Hey guys, how’s about we spend the money on park upgrades instead? I mean seriously, I can’t count all the broken animatronics, burnt out lightbulbs, and empty pavilions, not to mention the dearth of new attractions at the parks. Do they even employ Imagineers anymore? The New Fantasyland debacle will produce a grand total of two new rides (if and when they ever get Seven Dwarves’ Mine Train up and running. I don’t know about other visitors to this site, but I make the trip to Disney for it’s theme parks, not it’s restaurants and shops. The parks have always been the reason that I’m willing to sacrifice the notion of getting any kind of value for my money when I shop or eat there. This smacks of a desperate attempt to lure tourist dollars back from Universal and Citywalk as they out-Disney Disney. just sayin’. Most people go for the theme parks AND the dining! It is the whole experience. Nothing like relaxing after a hot day walking with a nice sit down meal in a fantastic restaurant! Nice article but the author left out one thing. When I go on vacation, I am looking to do stuff I normally don ‘t at home, such as eating a big splashy dessert, or ordering the most expensive thing on the menu( $35 steak comes to mind at the Coral Reef). I went to disney with my daughter and husband for years before the dining plan existed. I estimated when she was little $100 a day for meal for the 3 of us. That worked through the 90’s but when she got older and wanted adult meals the price for meals easily topped $1000 for a week. Now keep in mind my $100 a day was eating all fast food with one good dinner and no character breakfasts. Over the years i have kept my receipts and addedup the actual cost versus what I paid for the plan. The plan was still cheaper plus I ate like royalty. I would never pay for the luau with having the plan. I also want to eat healthier and most buffets have a ton of healthy choices but are pricey. When all is said and done do you want to be cheap and eat cheap meaning not so healthy with a lot of fast foods…or do you want to make your vacation something exciting with a new place to eat each night that is a destination such as Trex cafe or the luau.hoopdeedoo? I enjoy even planing my dining reservations pre-trip also. For the record, I was a DVCMember also and will have free dining on my upcoming trip in the fall. will circus du soliel be staying as part of this project I hope?